Posted August 10, 2016 by Ellie Michell & filed under Fundraising, News. 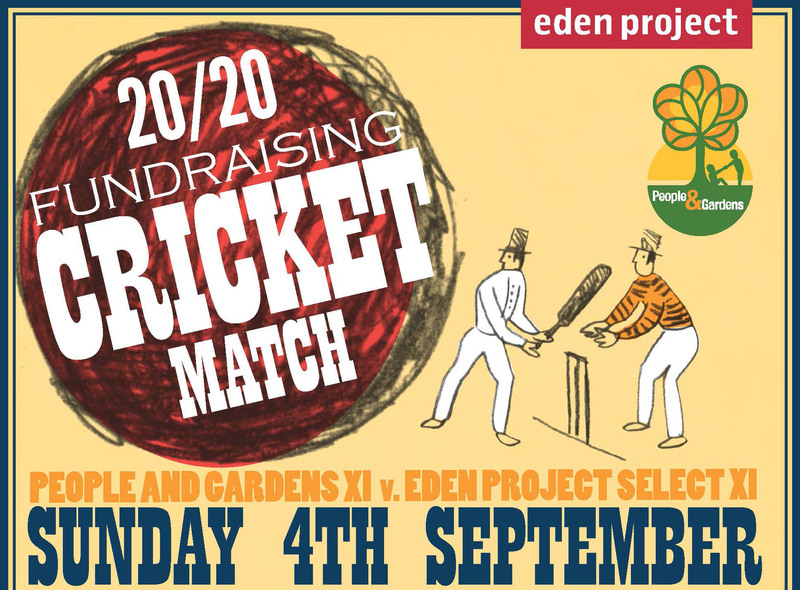 Our sixth annual cricket fundraiser will take place on Sunday 4th September at St Austell Cricket Club, when People and Gardens take on the Eden Project. Gates open at 1pm, doors open at 2pm. 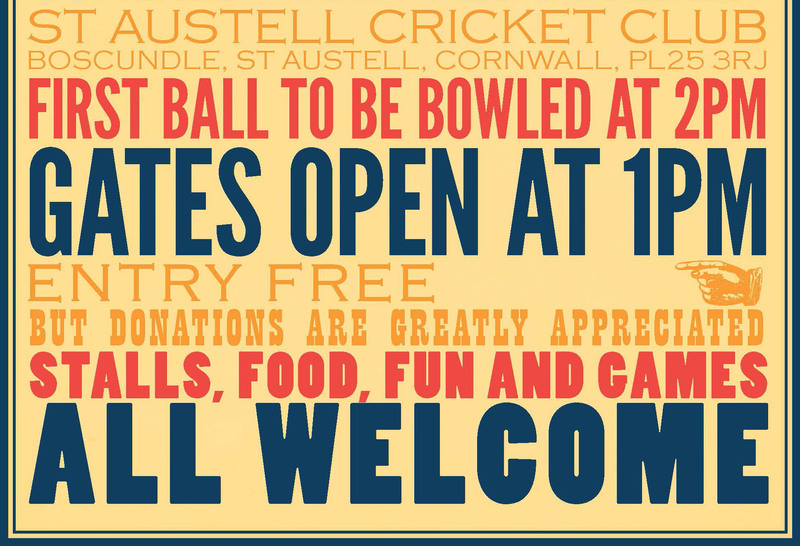 As always it will be a great day out for all. People and Gardens are currently leading the series 3-2 after five matches.